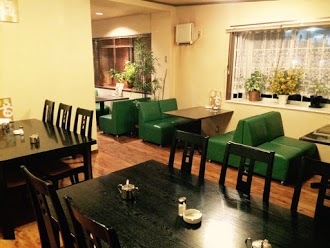 最近の口コミ情報：Alway concerned about visitors comfort. 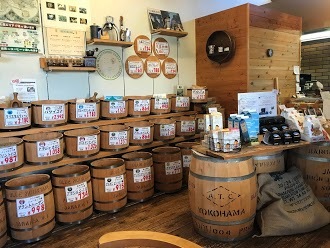 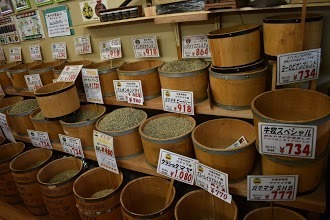 最近の口コミ情報：The owner roast all his coffee beans right in the shop. 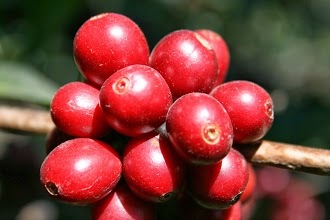 He has large variety of coffee bean choices from many different regions. 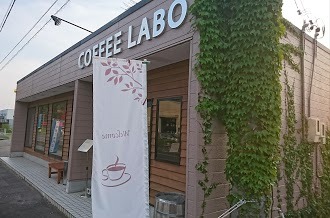 I highly recommend this coffee shop. 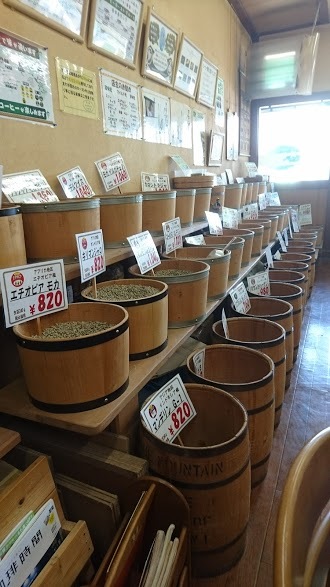 It's easily the best cup of coffee and coffee beans I've had in Japan!! 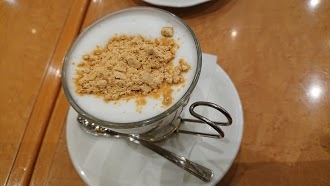 最近の口コミ情報：Perfect coffee I have had in Japan. 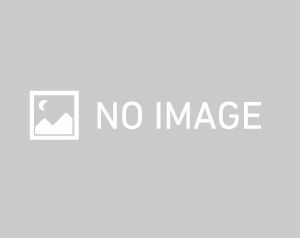 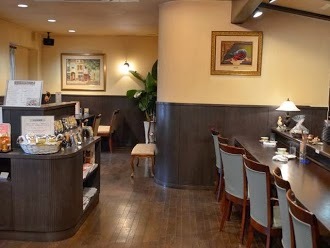 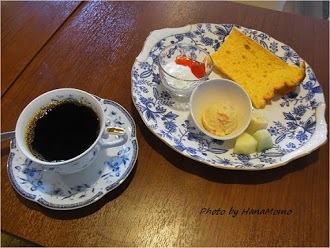 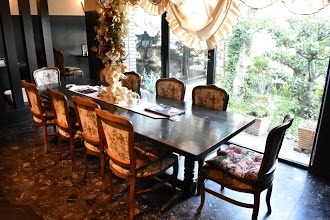 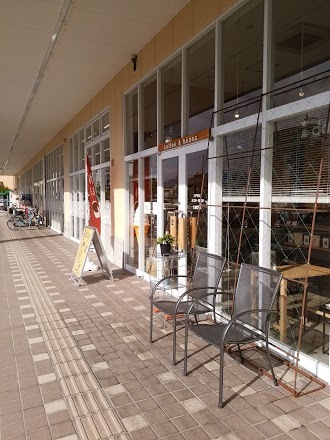 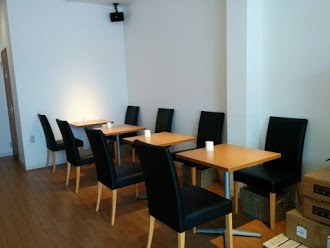 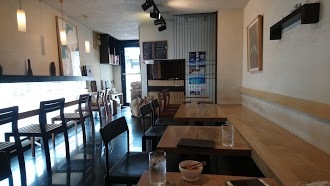 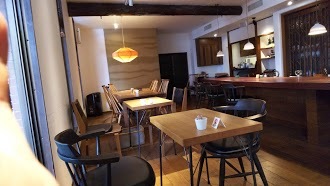 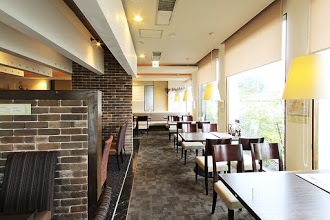 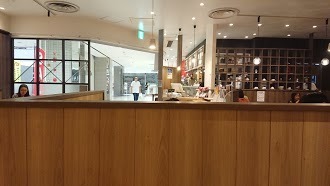 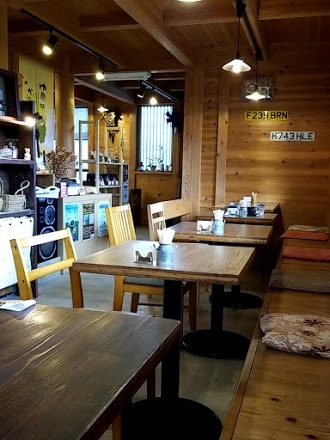 最近の口コミ情報：A very nice cafe with coffee selection all over the world. 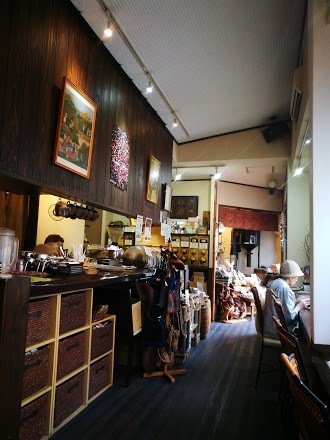 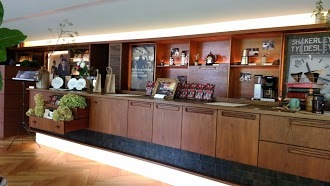 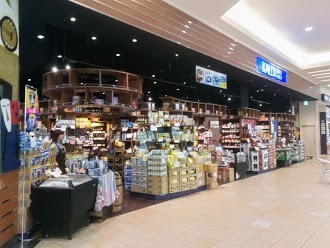 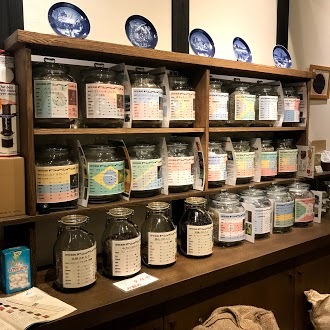 最近の口コミ情報：A wonderful specialty coffee bean shop. 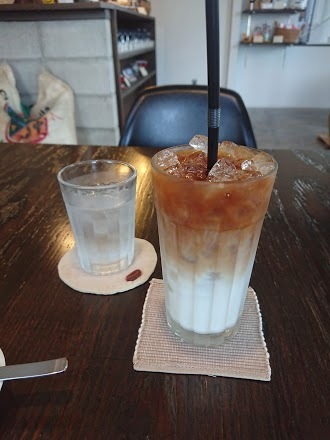 I like it since Shichifuku coffee. 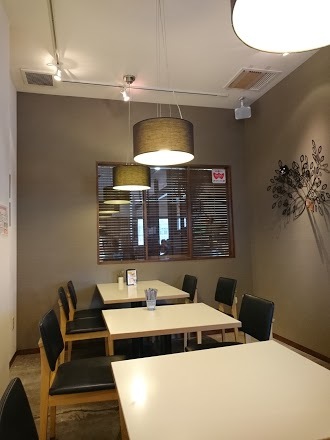 The existence of aloof which constantly evolves. 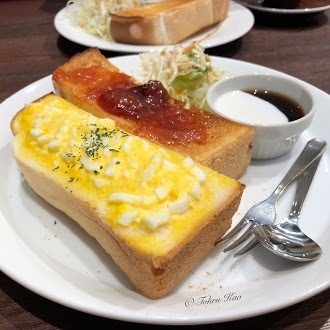 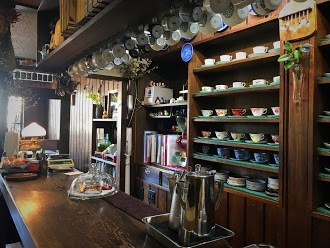 最近の口コミ情報：Amazing food and great coffee, teas and juices! 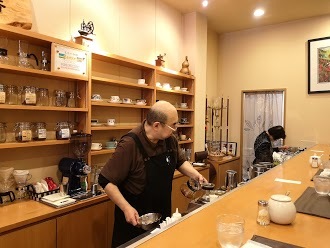 You can tell the owner spends a lot of time and effort in brewing his coffees, and the service is wonderful. 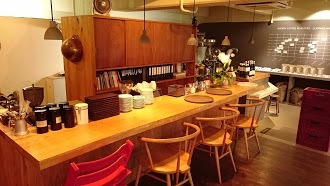 I had a morning set and the food tasted amazing and was included in the base price of the drinks. 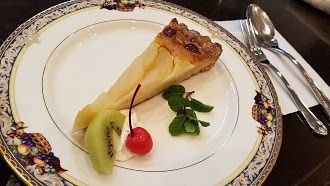 I would highly recommend if you want a fancy breakfast but don't want to break the bank!